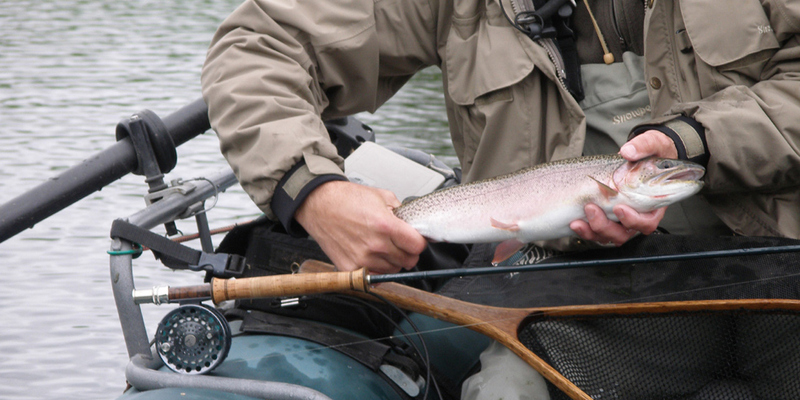 Trout Classic Series have high quality up locking nickel silver fittings with hand selected wood inserts. Down locking seats available on request. 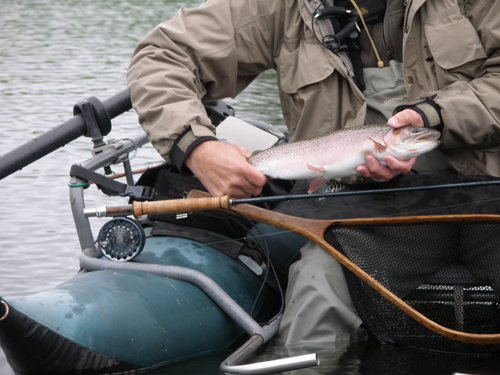 Steelhead, Saltwater, and Spey rods are fitted with Deep anodized aluminum seats with Delrin lined hoods. Green blanks come with gloss black aluminum seats, Blue comes with platinum seats and Trans. Black with black anodized seats. Stainless / chrome plated snake guides and stainless framed SIC stripping guides are wrapped with the thread colour that corresponds with the blank. Each wrap is tipped with soft platinum for an elegant finished look. All Classic’s come with a bag and powder coated aluminum tube. 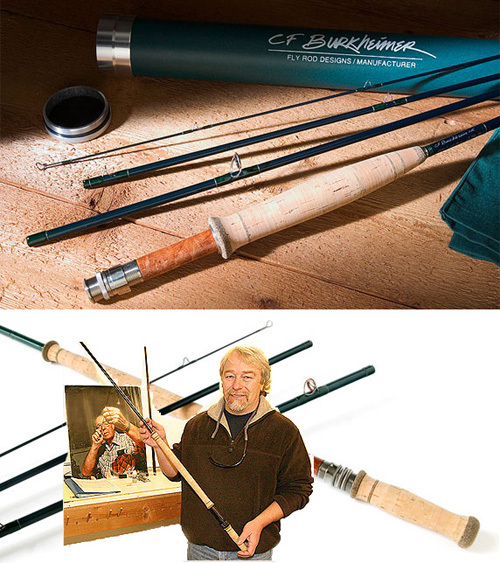 Classic’s set a new standard in high quality fly fishing equipment.